Why settle for anything less than the very best life you can have in every area of your life? 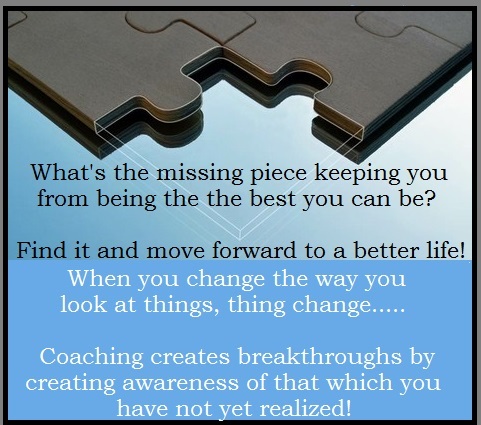 Renee Lindstrom coaches those who are longing for change. Many who are seeking will explore her programs, yet, it is those longing for change that commit and stay the course. 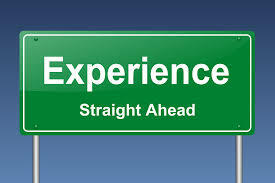 Those who choose to commit experience noticeable shifts in how they experience and enjoy life. Those seeking are still comparing and struggle for answers. Many come back much later and share how now they get it! Whether entering through the doorway of communication, movement, landscape or lifestyle, everyone can have profound shifts in their experience. Many times these areas are integrated in sessions depending upon the need! Functional movement is not separate from how one thinks and feels and it responds to the environment. Having someone to support you and your learning practice rather than agree with you is important if you are longing for change and willing to take action. If someone agrees with you you many never have the incentive to take action and it could add fuel to the fire of discontentment. Is it difficult to make good decisions and manage everything? If you don’t do something differently, you will produce the same results. That’s just a fact of nature. Those longing for success, change and transformation in any life area of health, career, relationships, experiencing intimacy, home and parenting. Improving movement function for more ease, efficiency and increasing one’s potential physically, emotionally and mindfully. Anyone navigating work or family relationships, and moving through pain of unmet needs in disputes. Those needing personal support and understanding the why’s when going through separation and divorce. Anyone going through loss in their life of a loved one, a relationship or job. Anyone who has lived a solitary life and now finds themselves shut out of the system without family or friends when going through forced changes. Still doubtful and resistant? Read the following 9 common reasons not to invest in yourself and make sure you read some of the outcomes of others who have had these same excuses underneath. Are you, your partner and peers empowered by your connection and satisfied with your relationships? Are your interactions successfully executed and in the energy of gratification? 2. Everything is going fine, thanks. Are you settled into a groove of accepting what life throws at you and not interested in connecting to how to enrich your life and bring aliveness to yours and others experiences? 3. I’m too busy now. Are you too overwhelmed and coping just to get by? 4. I’ve heard this before, how do I know you can perform? This is about your performance and finding new ways for increasing your success rate! 5. Who are you and what do you do? 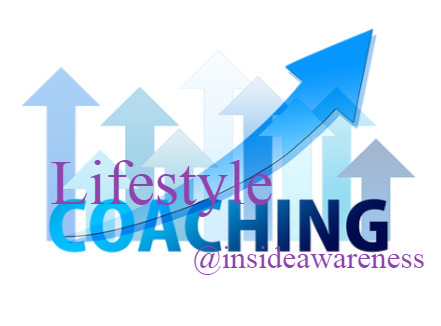 I am an objective third-party that can translate the behaviors that are keeping you, your partner, peers and family from hearing each other and find mutual agreements for moving forward towards success! 6. What can you possibly teach me? Your blind spots that are your weaknesses. 7. I’ve worked with a consultant before and it didn’t work. That is no reason to give up and not find a person more suited to your unique needs. If this is the case, you can not afford not to have someone to support your increased success rate with employee and client relationships. Best time to invest in yourself. You are your own resource! Can you afford not to invest in yourself now to plant the seed for your future? Take the time to connect and find out how you can improve your own sense of empowerment and be successful in your relationships and business!